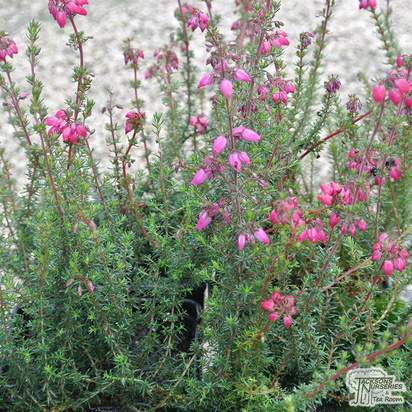 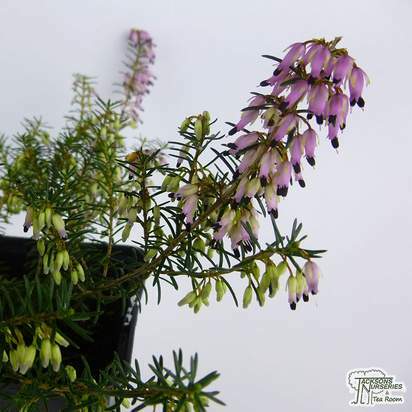 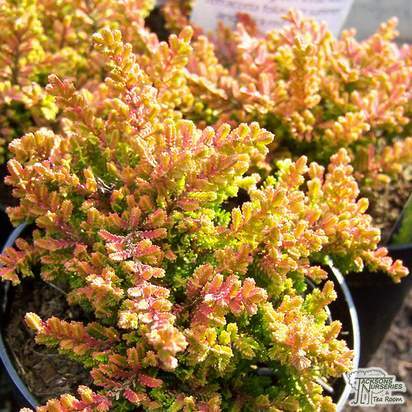 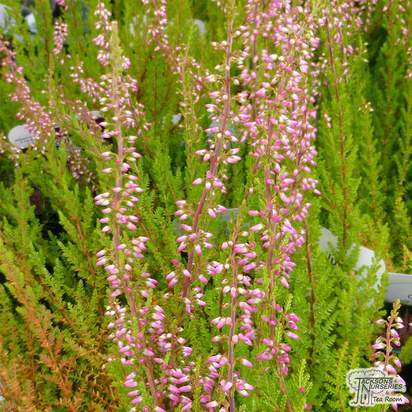 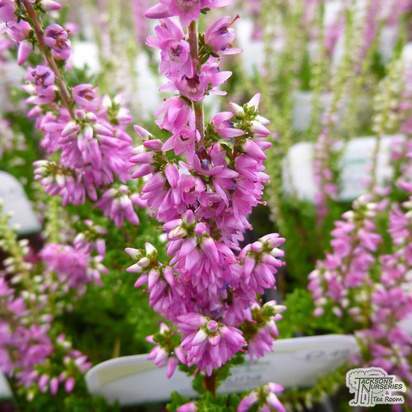 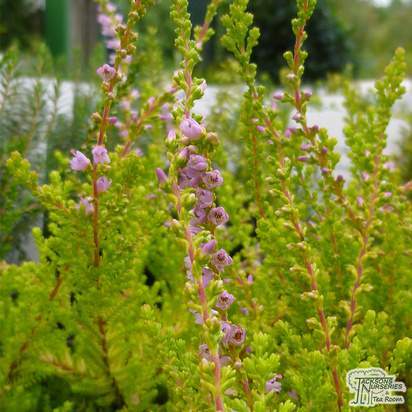 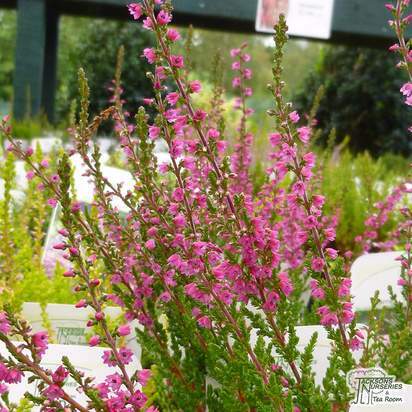 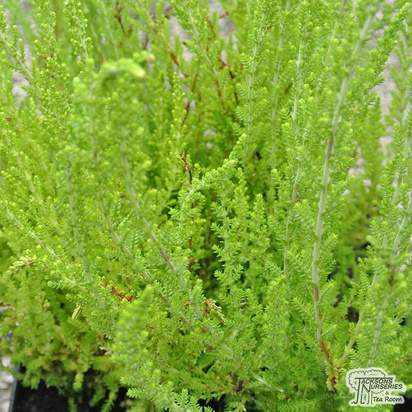 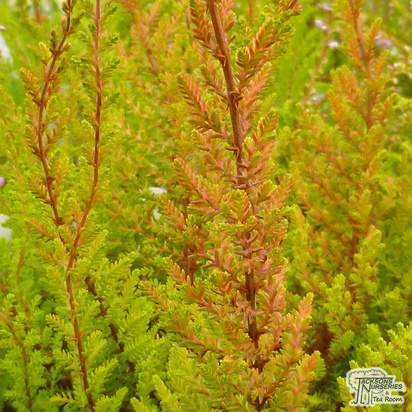 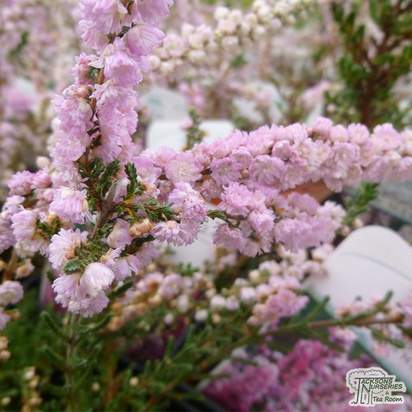 This beautiful variety of heather is fully hardy, and has been awarded an RHS Award of Garden Merit. 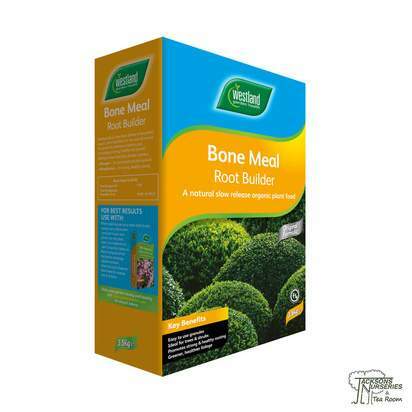 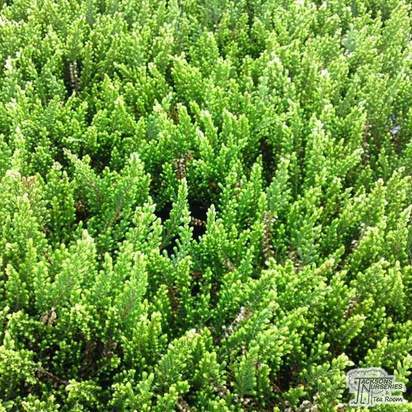 It is able to survive the harshest of British climates, and provides excellent mat-forming coverage. 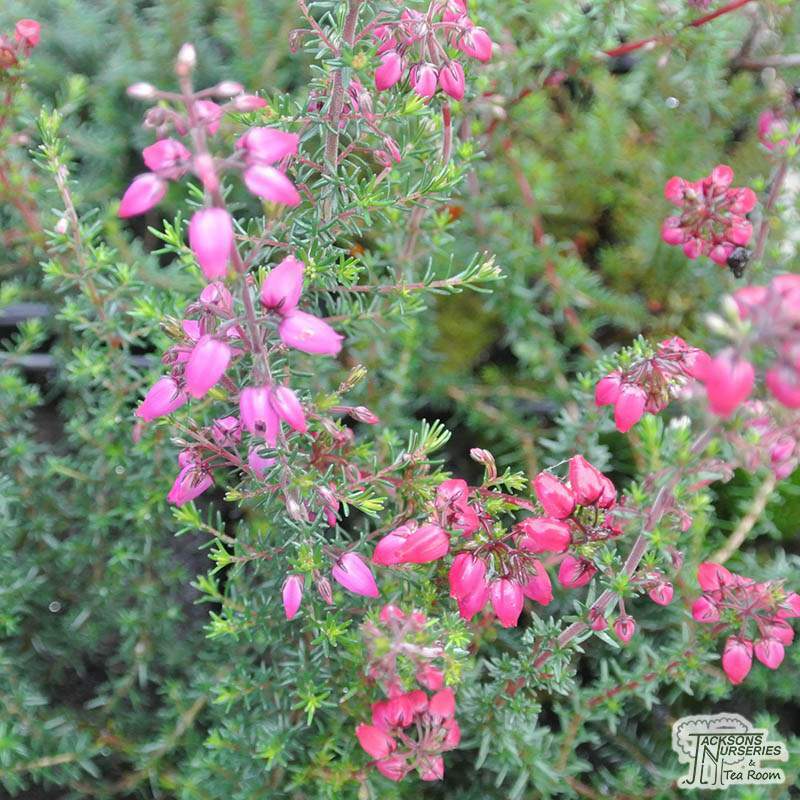 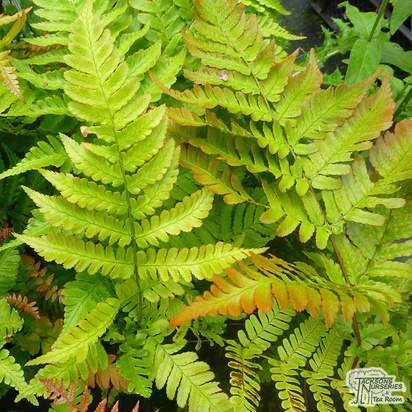 Its vibrant, colourful flowers appear in the early summer and last until autumn, providing a much-needed pop of colour in the garden as the weather turns colder. 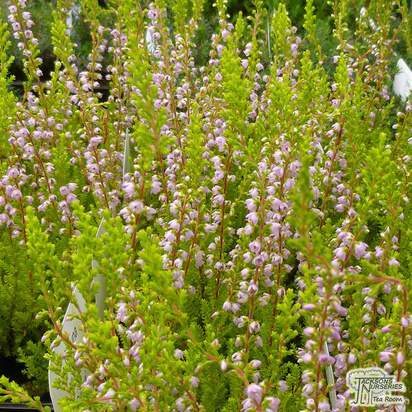 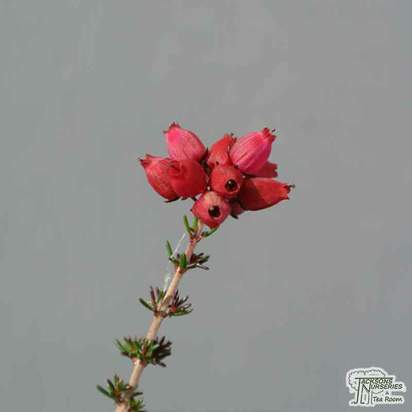 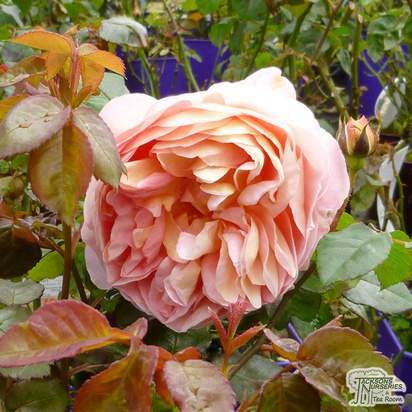 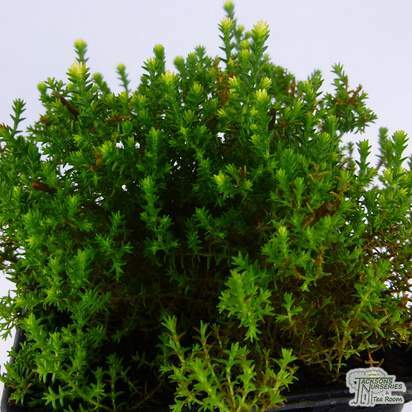 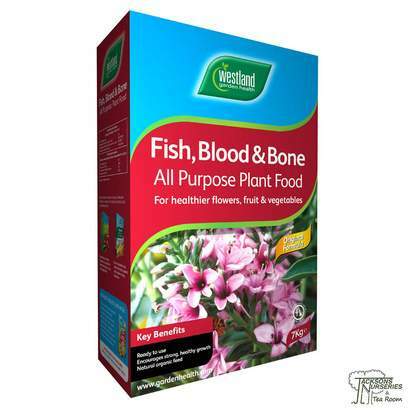 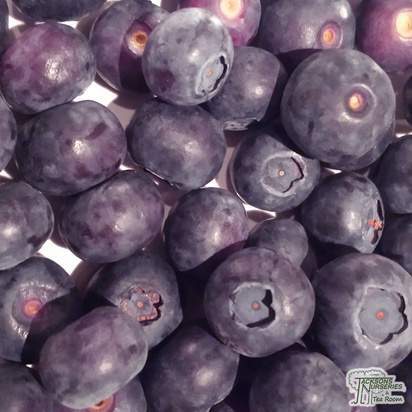 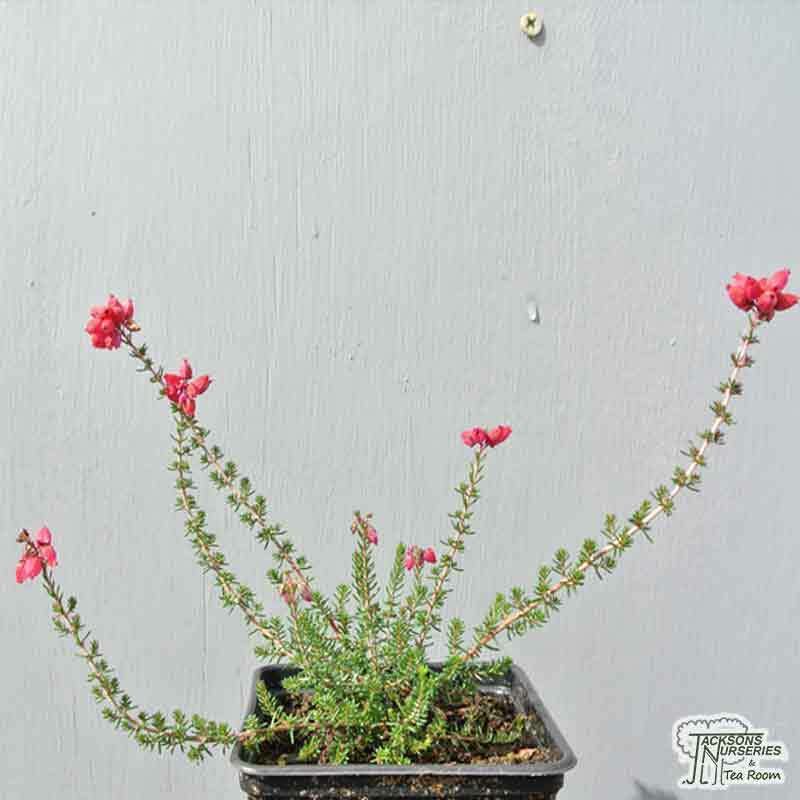 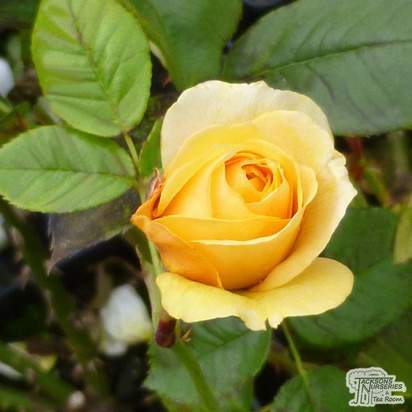 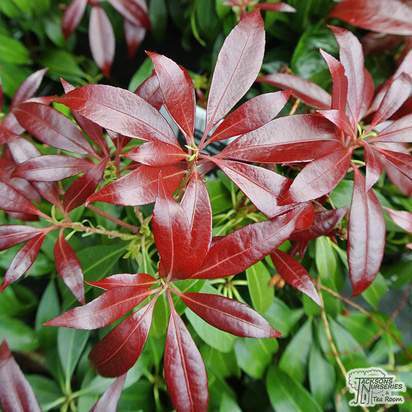 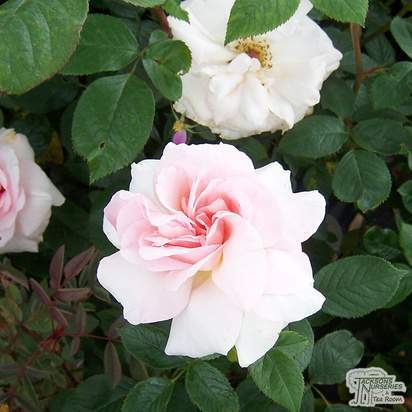 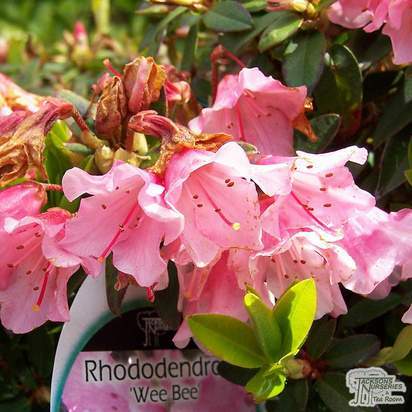 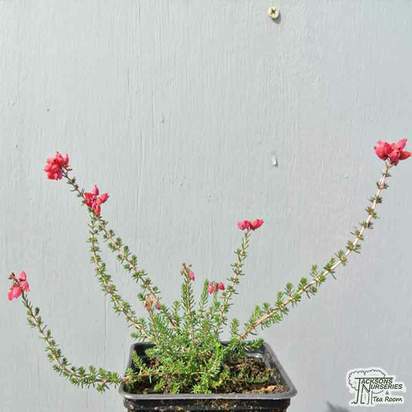 After flowering each year, the plant can be lightly pruned to keep a bushy and compact shape. 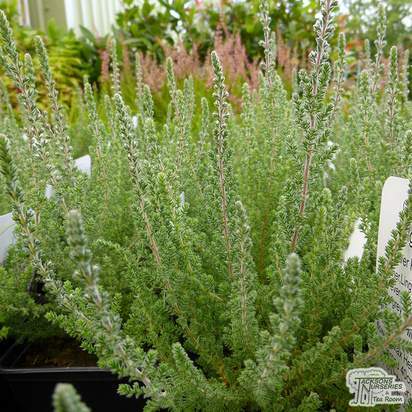 Propagation can occur from seed or cuttings in late summer.